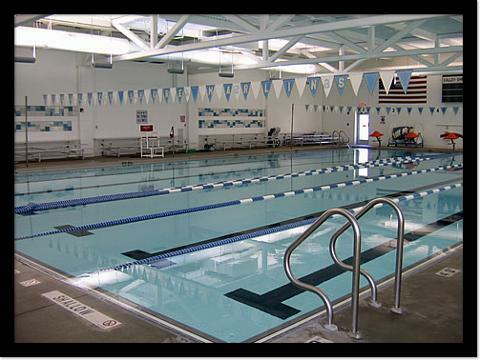 Welcome to the home of the Valley Shore Y Marlins! 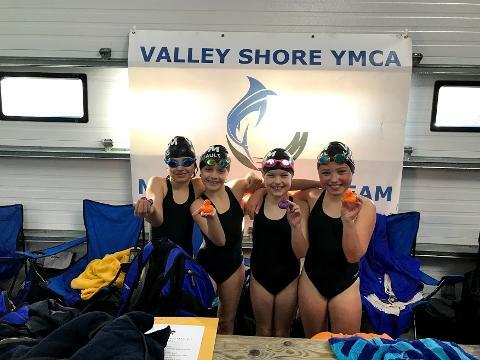 The VSY Marlins are one of the top USA Swimming competitive age group programs in the region, with a high percentage of our swimmers going on to higher levels of competition. 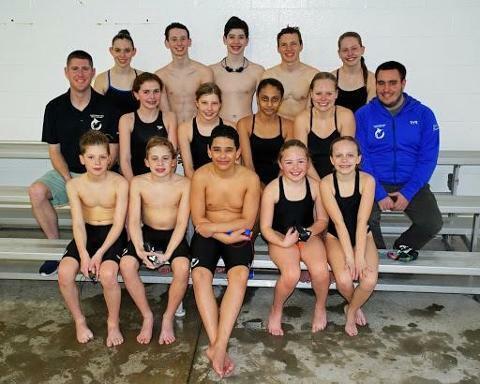 The swim team is composed of boys and girls ranging in age from 6 to 18. Membership in this group is a both a challenging and rewarding experience. 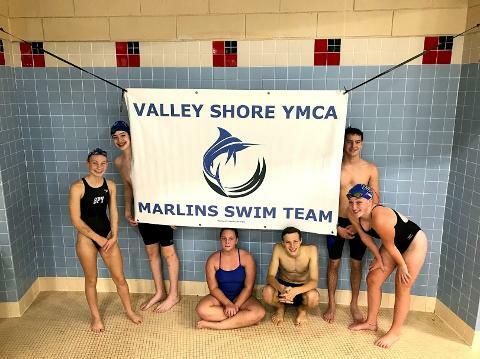 Swimmers train at the Valley Shore Y pool in Westbrook, CT. 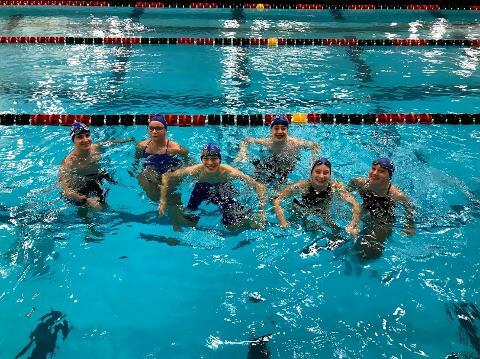 The program is designed to be rewarding for all levels of swimmers -- from those new to swimming, to swimmers who consistently place at the top of their age groups in competitive swimming. 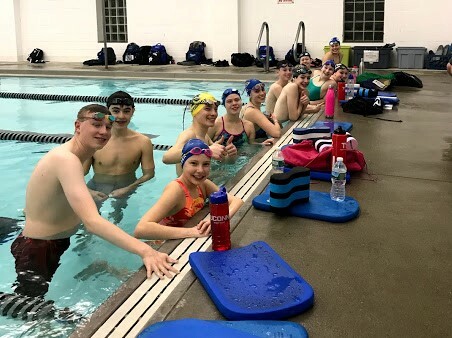 The program seeks to provide every swimmer-athlete, regardless of experience, to develop to their highest level of swimming and personal achievement. 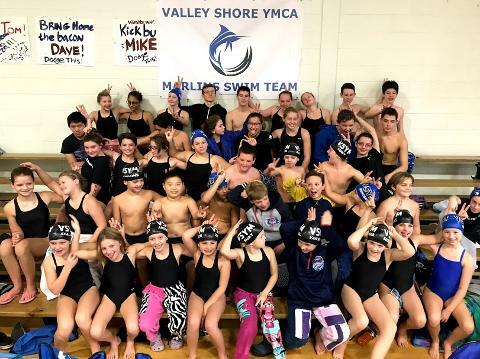 Along with learning competitive swimming skills, being a Marlin exposes children to self-discipline, respect, loyalty, good sportsmanship and fun. It takes hard work to be a good competitor, but to be successful you have to enjoy what you are doing.